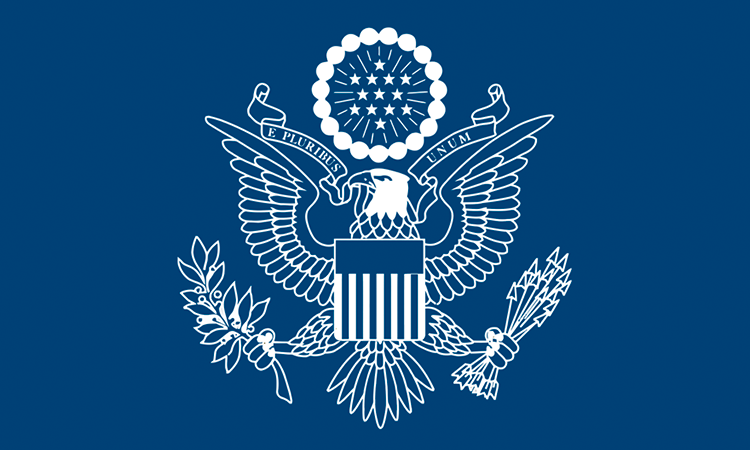 Anne Linnee is the Deputy Chief of Mission at the U.S. Embassy in Mauritania. She most recently served in Washington D.C. in the joint executive office of the Near East and South and Central Asia Bureaus. Her previous domestic assignments include Deputy Coordinator for Foreign Service Officer Orientation (A-100) during the 2008-2010 hiring surge. Her overseas tours include Management assignments in Cape Town, South Africa and Islamabad and Lahore, Pakistan, as well as positions in the Economic and Consular sections in Shanghai, China and Dubai, United Arab Emirates. Originally from Minneapolis, Minnesota, Ms. Linnee has a B.A. in Urban Studies from the University of Minnesota and a M.S. in National Security Strategy from the National War College in Washington, D.C. She speaks French and Mandarin.